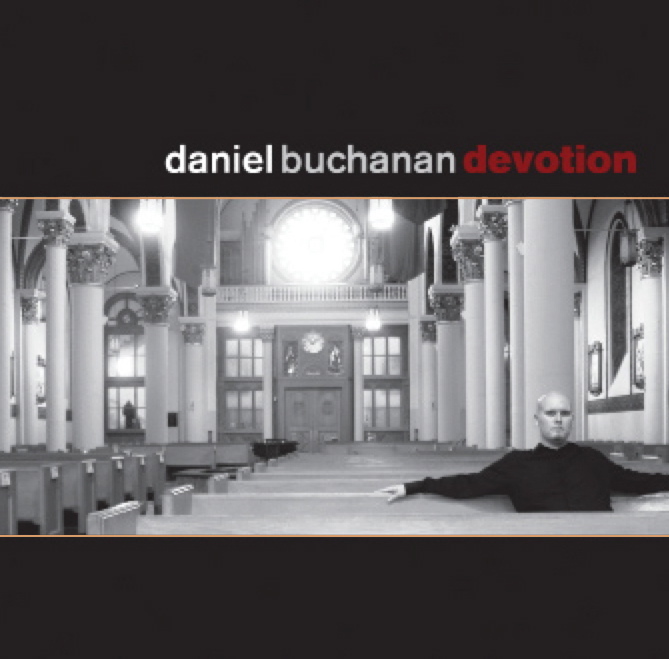 "Devotion" is available for purchase as MP3 or physical CD at Outbound Music. "Devotion" is an eclectic blend of music that blurs the lines between acoustic, Christian contemporary, and classical. It contains music of the heart and of the spirit. Enjoy Daniel’s original songs alongside other great songwriters like Chris Rice and Bebo Norman. Woven among these modern songs is the music of plainchant, Palestrina, and Hildegard von Bingen. "Devotion" is a musical journey that is certain to satisfy your soul. "Devotion" features the work of producer Michael McBride and acoustic duo andi and i. Full Texts, Translations, and Credits for "Devotion"